It’s always fun and enlightening for me to take time to visit Arnim in this workshop. He always has some unique build on the go and often a bunch more backed up behind it too. I love the detail and the passion that Arnim put into his work, a true artistic craftsman. 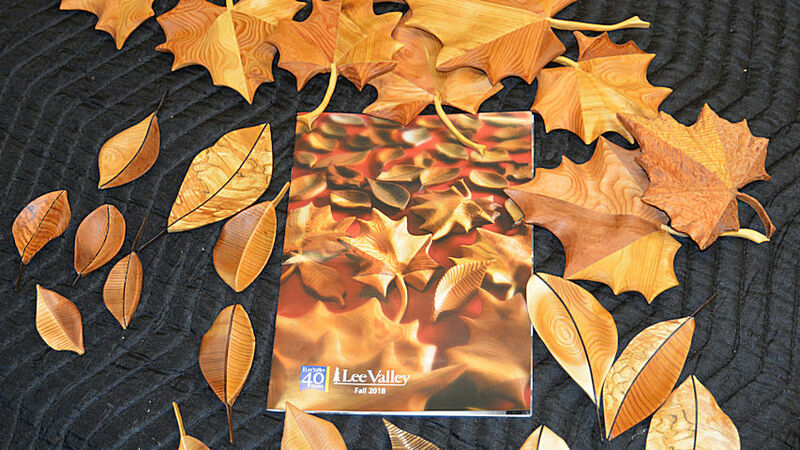 The finished result was turned out to be a photograph that was featured on the cover of the 2018 Fall Catalogue for Lee Valley Tools. Next, we headed into the shop and right over to the table saw where he has installed a sliding crosscut sled to the side of the saw. This has become his primary crosscut now as well has his ripping saw. And I love the dust collection hood that drops down from the ceiling and over the blade. It lifts up and down easily so if you need to work without it, it’s easy to remove. Next post Which 20 Woodworking Hand Tools Should You Buy First?